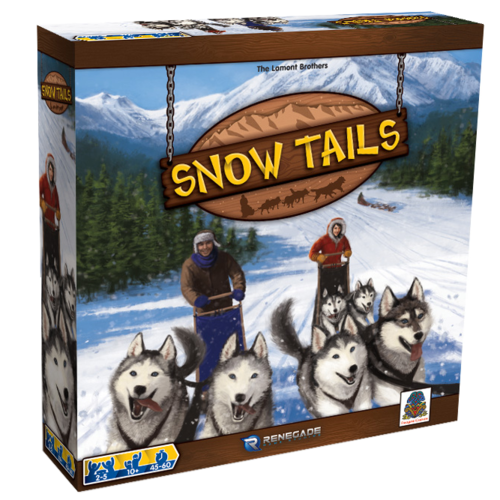 Snow Tails is a game about sled dog racing. I’m going to be completely honest here, it was a bit of a hard sell for my usual gaming groups. I’d bring it to our games night, and it would inevitably get passed over by other games. But eventually, I got a group together to give it a try, and guess what? It was a great game! First a bit of history. Snow Tails isn’t really a new game. It was originally released in 2008 by Fragor games, that was followed up by a broader release under Asmodee Games in 2009. 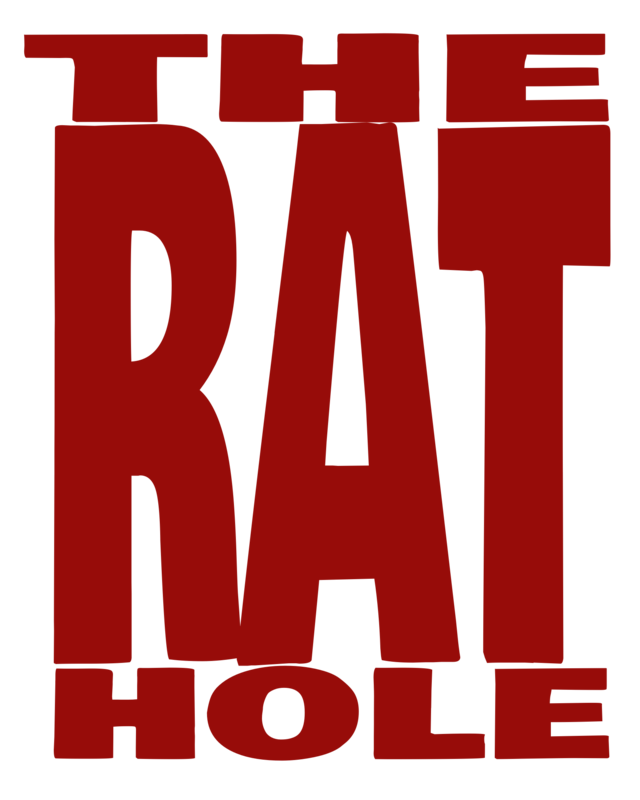 This, most recent version, is published by Renegade Game Studios. Over the years it has amassed an impressive list of awards and award nominations, and they are all well deserved. In Snow Tails you play a dog sled driver, racing through snow cover terrain, trying to reach the finish line before your opponents! Sounds simple, right? It’s not as easy as it looks. For starters, the track layout will change from game to game. There are 9 different track layouts included in the rulebook, or you can create your own. Every track has it’s own perils and obstacles, including curves, trees, chasms, and snow drifts. It’s very easy to crash into something, someone, or simply run yourself off the track. Each player controls a sled team signified by a marker on the map, and a sled mat in front of them. The player controls the speed and drift (left/right movement) by playing 1-3 cards from their hand onto their choice of the Left Dog, Right Dog, and/or the break. Contrary to what you may think, being a racing game, flat out speed is rarely the best course of action. Careful control of the cards in your hand (and consequently your speed and drift) is vital, lest you crash and gain dent (damage) cards, which permanently reduces your usable hand size. Take enough damage and your sled is reduced to matchsticks, your dogs free to chase rabbits. The only real drawback that I could find with this game was play space. The modular track is a great idea, with numerous options available to race on it’s really well implemented. However it can result in rather large space requirements as the track grows. The size of the track is not unwieldy by any means, just potentially large. I suppose that’s not an uncommon thing for games like this, I was just a little surprised and very happy that I was playing on a table that could handle it. I genuinely enjoyed playing this game. We played with 3 players, but I can see how playing with a full 5 players would increase the difficulty and excitement, so try that! Two weeks ago it was -40 degrees outside at my home, so enjoy winter in your kitchen instead.